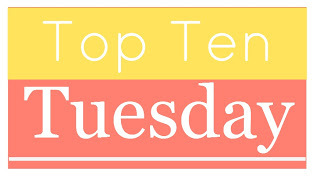 Top Ten Tuesday was created and is hosted by The Broke and the Bookish. It is rather difficult to chose the top books of 2016 for me. So many good reads, although not necessarily outstanding reads. Some haven't made the list but could easily have. I haven't included audiobooks although some were fabulous. Thank you to all the authors who entertained me in 2016. I apologise that your book is not here, mainly because the post would just be far too long! This was my first book of the year and it turns out to be one of my top reads for 2016. It was fantasy and a real saga. I was reluctant to leave these people. I held my breath, I wondered, I wept, I smiled. I'll be reading Foxmask in 2017, the follow up of this book. 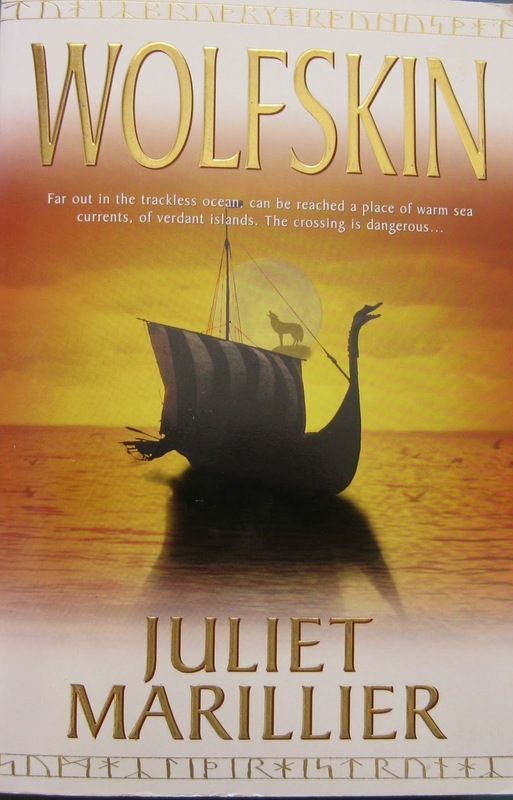 First time reading author Judith Marillier - New Zealand born and educated now living in Australia. 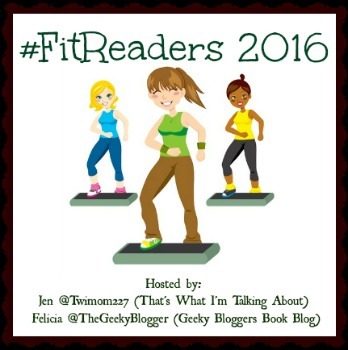 I was impressed by this one and it was my first book by USA author Kristina McMorris. Historical fiction. 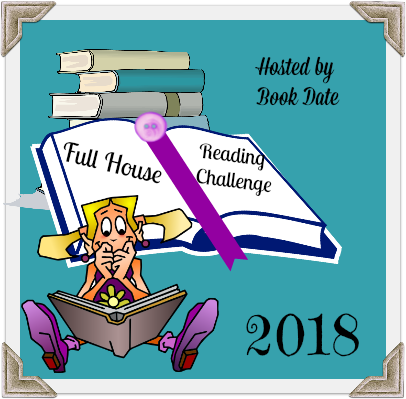 The climax was tense and I wanted to close my eyes and jump a few pages! Perhaps it ended a little too tidily some might say, however I found it very satisfying, and loved how the story circled around itself and even with one element having a bittersweet mirror image. Rachael Johns - Australian author produced two books in 2016 I loved, this was one of them. 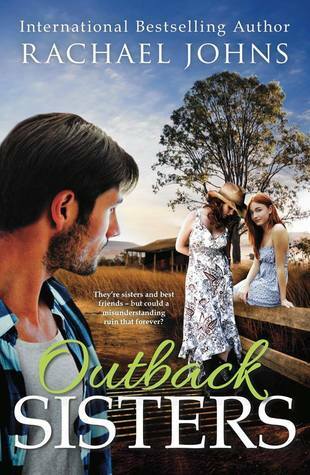 Outback Sisters - all that I love in a good romance novel. Add to that a good dose of rural Australia. There were plenty of little twists and turns, much drama and heartache, and of course love. If that wasn't enough, I was also reminded of good times, when Rachael Johns mentioned The Magic Faraway Tree (Enid Blyton) which took me off in a little indulgent reminiscence. And she also has two characters who love reading and love to discuss the books they read. Another Australian author I enjoyed. Historical fiction and debut novel. Set in the USA in the 1920's. I loved the whole historical background and what it was like for women in those days. It was rather horrifying to read of some of the childbirth practices and attitudes prevalent in that time. A woman's touch was certainly needed. penned an absorbing, clever book, with characters that came alive off the page. I enjoyed the drama, the humour, the sadness, the romance and the time period. Fantastic read. And totally adore the cover. I have come to love the romance books of UK author Sarah Morgan. Loved the #3 in the Puffin Island series. 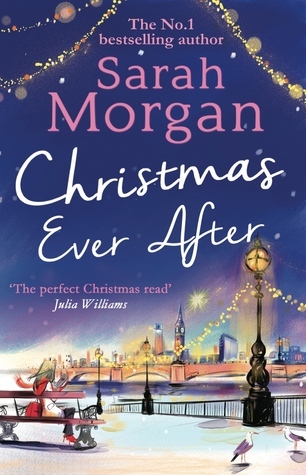 To my mind Sarah Morgan is tops at writing today's romance stories. This one was charming and enchanting. Set in the winter wonderland of snow and Christmas - a wonderful backdrop. At first I was disappointed it wasn't all on Puffin Island, but the English countryside was magical too. Loved the tension between the two main characters, the humour and the growing love. There was plenty of wisdom in the story and loved that too. Love her writing and the similes were often spot on. Perfection. 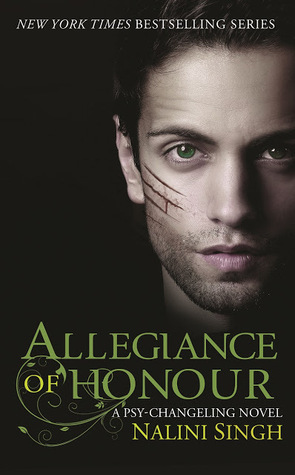 Allegiance of Honour is #15 in this wonderful urban fantasy/paranormal series. I have loved every book in the series and this was another winner for me. As Nalini Singh (NZ author) says it has an ensemble cast. Many of the characters from previous books are given updates on how life is going for them. 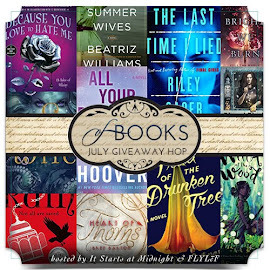 As I love each and every one of these characters that was a delight for me. I took my time reading it. No skipping lines, I just wanted to savour it. Delicious! 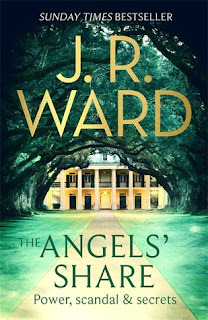 USA author J. R. Ward does it again. This soap drama series has intrigued me and the second one - this one - just left me wanting more of this dysfunctional family. I couldn't wait to find out all the scandal that has gone on since last year's book The Bourbon Kings. Of course I had to wait! A whole year, but it has passed and I eagerly began this book. I might even have peeked at the end - although it didn't tell me that much. This is a book that you have to read every line because you just might miss something of one of the characters evolving story. I always love a new book from USA author Cathy Lamb. 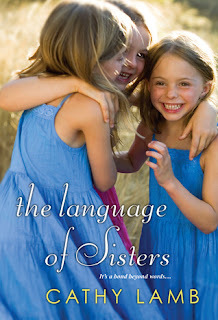 Toni is the narrator, one of three sisters who have a very special bond. They began their lives in Russia in the 80's where it was dangerous for them. They were under the eye of the KGB and their large extended family were quietly escaping to the USA. While the story begins in America, every so often we go back to that time in Russia until every little horrific detail of that time is revealed. One of the mysteries that Toni holds a little part - how did their brother arrive to them one bloody night? Archangel's Heartis #9 in the Guild Hunter series by Nalini Singh. In this book the focus is back on Elena and Raphael and their ever maturing relationship. This time they are off to Morocco where the Luminata have called all the Cadre (the group of archangels who rule the world), because one of the Cadre - Lijuan ruler of China is missing. Is she dead? Hiding out? Or gone into a deep Sleep that lasts for centuries? This book made me want to reread and reacquaint myself again with the whole series. It was an absorbing and emotional read. Every detail needs to be read, you can't afford to skip a line, everything counts. Fabulous writing, satisfying reading, the very best! This was my first introduction to USA author Karen Rose and her romantic suspense. 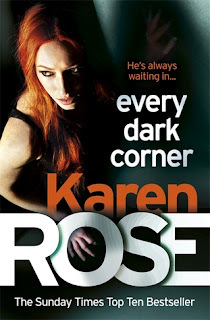 Every Dark Corner introduces Kate Coppola - an agent I just loved. Despite stress and a personal history that might have levelled another, Kate dedicates herself to helping others, working to save those caught in the nets of depravity. I highly recommend you get to know her. She sits within a 5 star read. I have since gone on to read the first one in the series and have the next one as well. Then I will be all caught up and waiting for the next one in the Cinncinnati series. 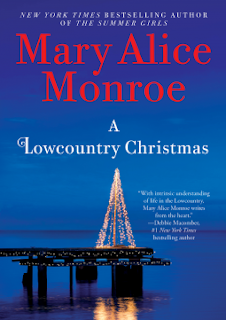 Ah...USA author Mary Alice Monroe. Another in her Lowcountry series. It was everything I love in a story and it was just so good to go back in Taylor's life to when he first was discharged from the Marines, after experiencing a terrible explosion that left him shattered and suffering from PTSD. He can't cope with returning to his family for Christmas, finds crowds threatening, and his family are bewildered and find it difficult to understand. This is a beautifully written story, it sucked me in right from the beginning and I loved every word and minute of it. It is a perfect Christmas story and is linked with little quotes and references to Charles Dickens' A Christmas Carol. A great list with a variety of reads for any kind of mood - a lot of these are new to me titles, but ones I'm keen to keep my eye on. Great list that introduces me to a few I didn't know about! A Lowcountry Christmas is one of my favorite books of 2016. Great list! Christmas Ever After is one of my favorites of all time. I love her holiday books! Great list! I want to read Every Dark Corner and The Language of Sisters...and I'm ogling A Kiss from Mr. Fitzgerald. Thanks for sharing! 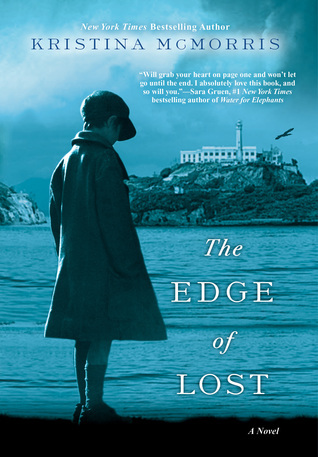 That cover for The Edge of Lost makes my heart break a little bit. That poor little boy! 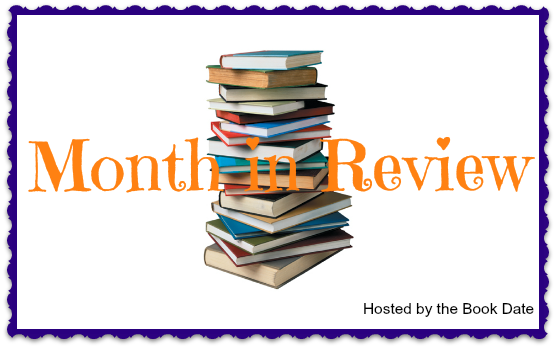 The Bourbon Kings is high up on my TBR so I'm excited to see the follow up on your list! All of these look fantastic and I haven't read any of them (yet)! I didn't know Juliet Marillier was from NZ! How cool. I read one of her Sevenwaters books a while back. 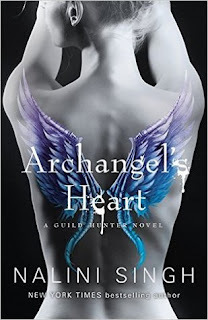 Every Dark Corner looks good and so does Archangel's Heart (that sounds like a very interesting paranormal series). I wanted to read The Edge of Lost but never got around to it. 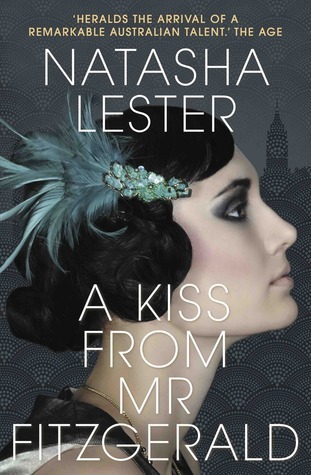 A Kiss From Mr. Fitzgerald looks quite good. I am sure The Language of Sisters was amazing. Thanks for sharing, and enjoy your reading week. I enjoyed reading your list and am keeping these books in mind. Oh Mary Alice Monroe is one I've wanted to try. That one looks so good! I really want to read Karen Rose, so will keep this one in mind. What a great list of different genres you read and loved in 2016. I think we share the love of eclectic reading. I remember reading the reviews for The Edge of Lost. It captured the interest of many bloggers. What a lovely list of books. The 1920s story is new to me, but it goes right into my TBR pile. Especially since it sounds so good. I was about to read "The Edge of Lost" because I asked to take part in the blog tour of the launch. Sadly, that never happend. But I knew the book is good, so I might seek it out anyway.